Welcome to 3494 Bamboo Orchard Dr! This wonderfully kept 3 bedroom, 2 full bath Bill Webb Home offers approximately 1909 sq. 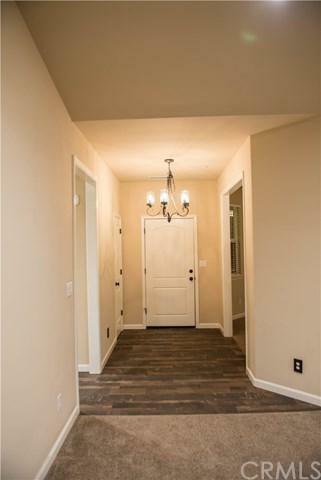 ft. of living space in the newly built and desirable neighborhood, Hartley Park. 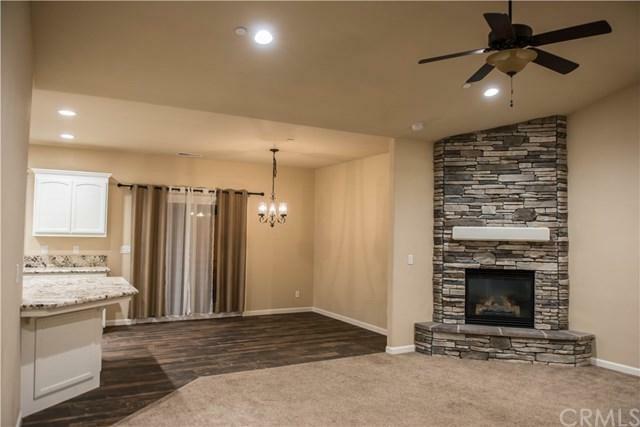 This bright, open floor plan features granite countertops in the kitchen, walk-in pantry, stainless steel appliances, upgraded tile flooring, whole house fan, walk-in closet in the master bedroom, and a beautiful floor-to-ceiling rock fireplace in the family room. 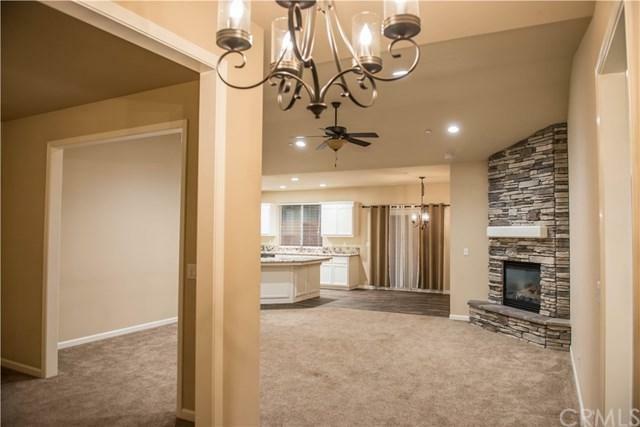 The kitchen opens up to the family room for easy entertaining and includes a front bonus room for extra living space. 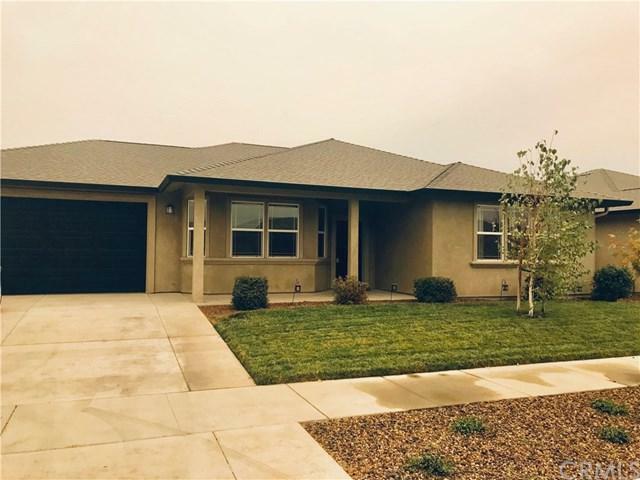 This location is close to freeway access, schools, city parks and shopping centers in town. The perfect place to call home! Come see all this home has to offer, it won+GGt last long! The information contained herein has been obtained through sources deemed reliable but cannot be guaranteed as to its accuracy. Sq. ft., bed/baths , & lot size taken from public records. Buyer is advised to investigate to their satisfaction. Sold by Heidi Wright of Re/Max Of Paradise.